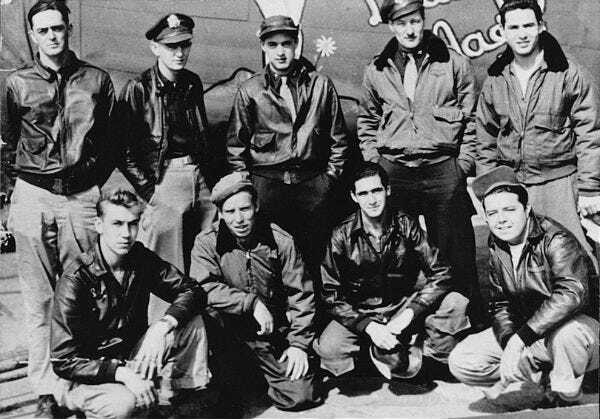 During World War II, a leather flight jacket was more than just a part of the uniform. Comfortable, practical and stylish, it often became an aviator’s most prized possession. Many pilots today are looking for the same thing, so we're proud to offer this selection of authentic jackets. Each one is the perfect blend of historically accurate construction techniques and modern style - all with a fanatical attention to detail. 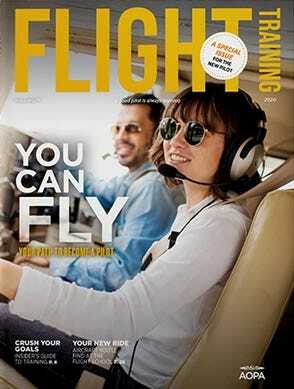 They look great the moment you put them on, and will continue to be trusted flying companions for years to come.